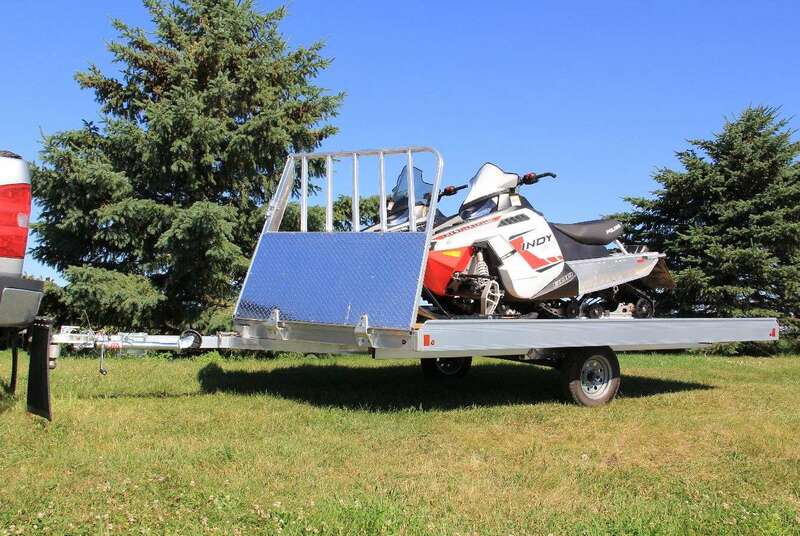 Easily load and unload you snowmobiles with this light weight 2 place tilt trailer from Aluma. 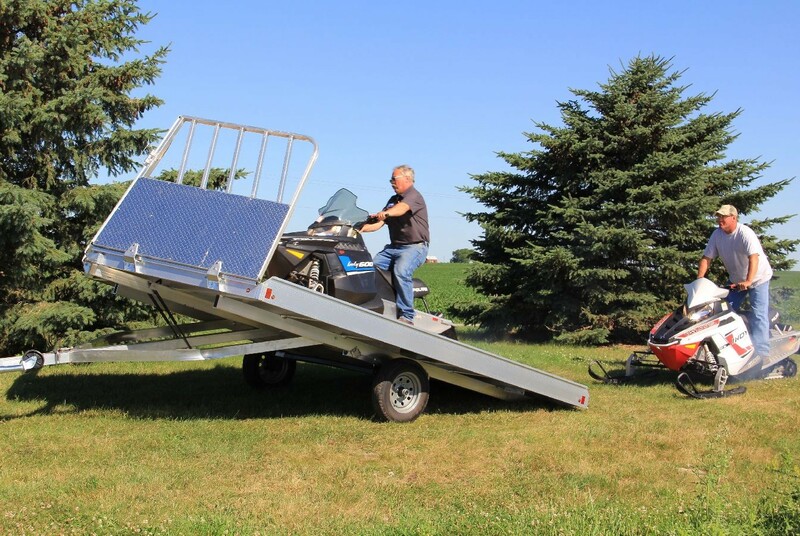 The tilt feature eliminates the need for ramps. Stand features include LED lights and treated deck. Options include rock guard and aluminum rims. 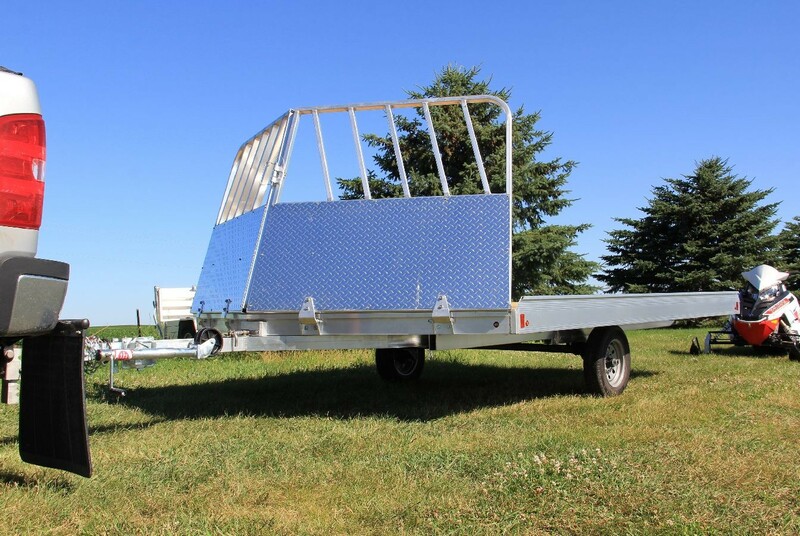 These trailers come with upgraded aluminum rims that won't rust, giving your trailer added function and style.